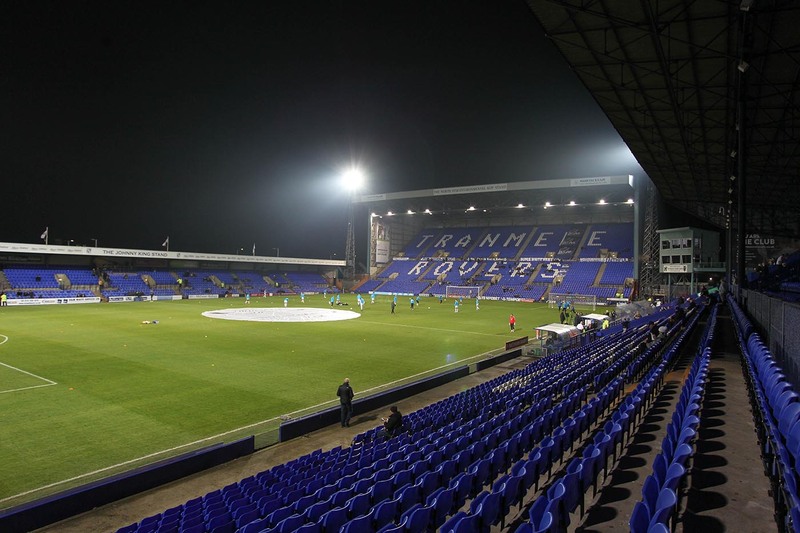 Tranmere will meet Lincoln City at Prenton Park tonight, a meeting that brings the two clubs together again after a tremendous title race two years ago. Lincoln currently sit top of League Two and are no doubt an example that Tranmere will want to follow after a strong 12 months or so since returning to the EFL. Ahead of tonight’s game, Imps boss Danny Cowley heaped praise on his Rovers counterpart Micky Mellon, and also tipped Tranmere to compete strongly this season. Speaking to Lincolnshire Live, Cowley said: “It was pleasing to see Tranmere get deservedly promoted last season. “Micky Mellon has done a really good job there. It’s not an easy job at such a big club. They were far too big a club to be in the National League. “Now they’re back in the Football League, there will be an expectation to do very well this season. Cowley also took time to recall the title challenge between the two clubs during the 2016/17 season, stating that both were big clubs with strong fanbases, and probably too big for the division they found themselves in at the time. Lincoln are currently three points clear at the top of League Two and will provide a stern test for Rovers tonight. Tranmere are looking to return to winning ways following a draw at MK Dons on Saturday and a defeat at home to Newport in their last home game.